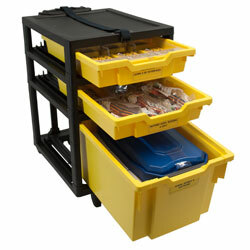 Versatile mobile storage unit (4 columns of 3 trays). 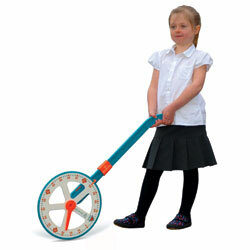 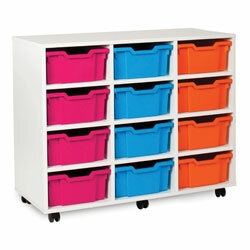 Will keep all your toys, art supplies, books and stationary clean and tidied away. 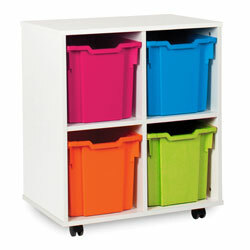 Will keep all your toys, art supplies, books and stationary clean and tidied away. 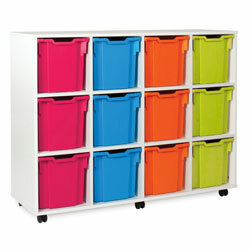 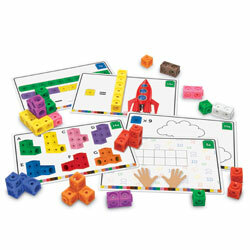 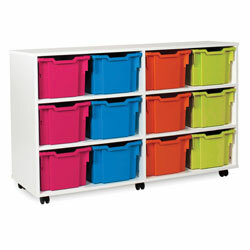 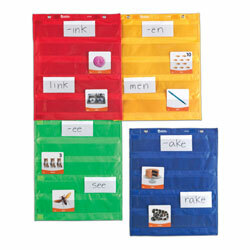 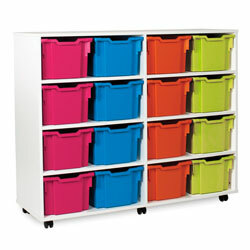 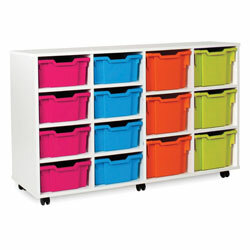 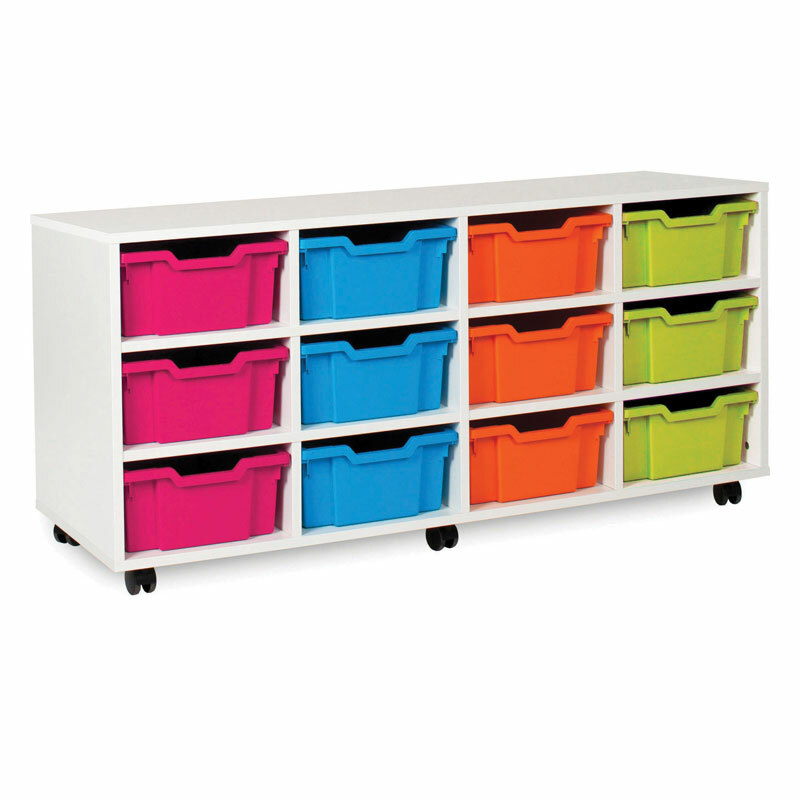 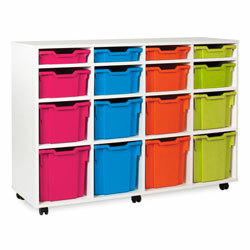 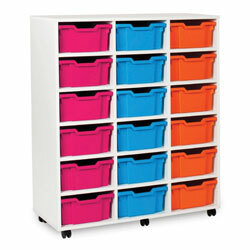 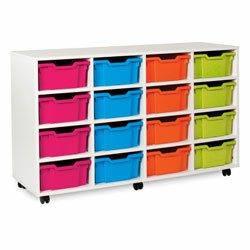 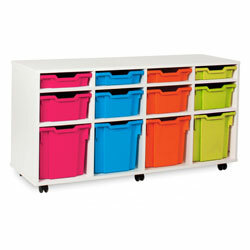 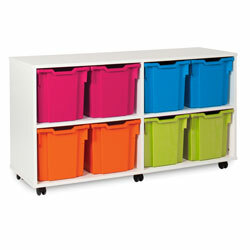 An ideal storage solution for any Classroom, ICT Suite or School Office.